Saturday, June 1 at 10:30 a.m. Create a unique conversation piece for your home, or for a special gift. 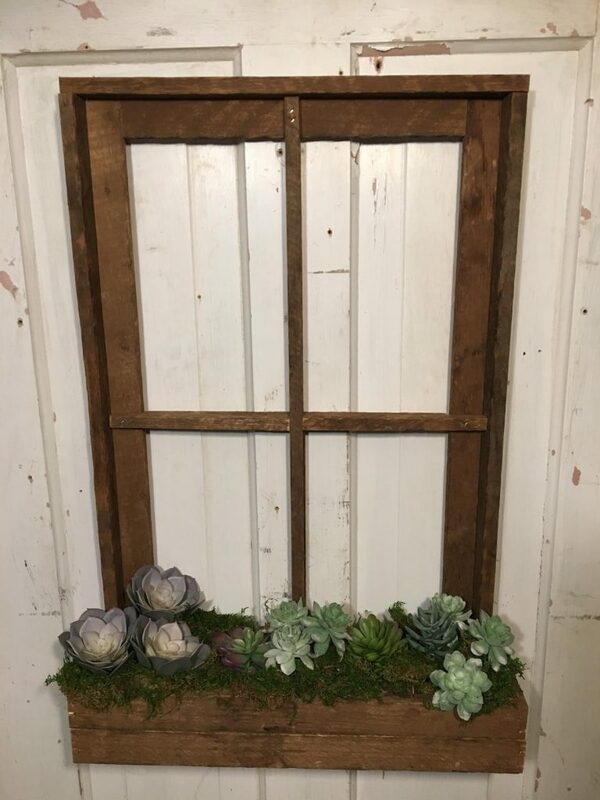 We will help you put this together, using a rustic Canadian made window frame and assorted succulents. Cost is $60 for everything you need. Please call 519-236-4479 to register.